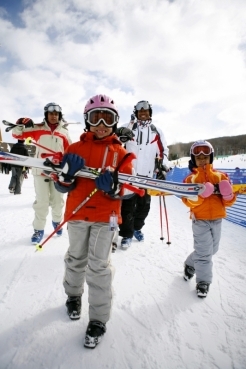 Vail and Beaver Creek have a wide selection of ski and snowboard rental shops. Here are three of our favorite ski shops, plus a comprehensive list of additional ski shops below. *Great Gold Peak location - shortest walk to the chair from the bus or our shop. 12 Locations. Award Winning Service. 202 Beaver Creek Plaza Avon, CO 81620. This location only accepts Gold Club Reservations. Top of the line Demo Snowboards for the best around! Located on the lobby level of the Pines Lodge near the spa facilities.